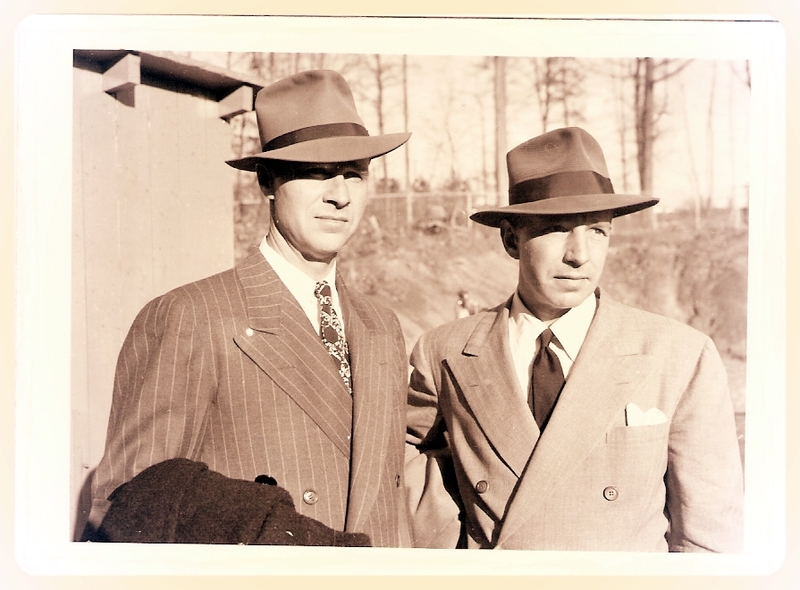 From Texas Highway Patrol in the early 1930's to the FBI in 1935 and on to Special Agent In Charge of training at Quantico, Va., the career of Special Agent "Hank" Sloan was a remarkable one. In the interim, inventor and pioneer of the "Sloan Holster," which is still talked about today at gun shows and forums across the Nation. The many faces of "Hank" Sloan; his early days and his rise to a name synonymous with "FBI, Quantico," are now revealed by his daughter, Letty, and son-in-law, John Mallery in a short, yet concise biography of the man they knew so well. Click here to take a trip through history with one of the true legendary figures of yesterday's FBI. More photos of "Hank" Sloan, and others, can be found at our site "photo gallery." Also, ensure you do a "site search" for more on Henry "Hank" Sloan.